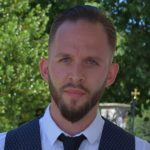 A new HYBUILD paper has just been released ! 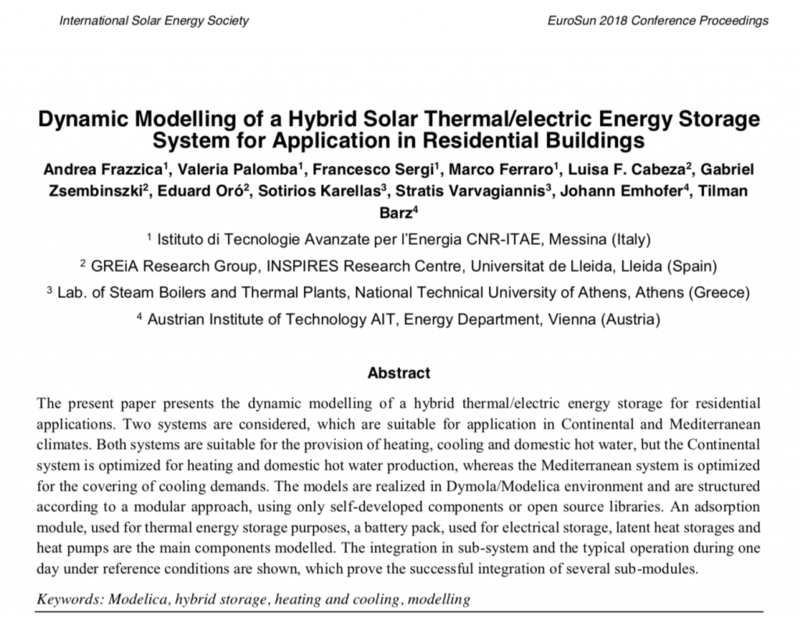 The paper was submitted and presented at the EUROSUN conference is now available online within the conference proceedings, and through the following link. HYBUILD is at MIPIM World in Cannes this week ! 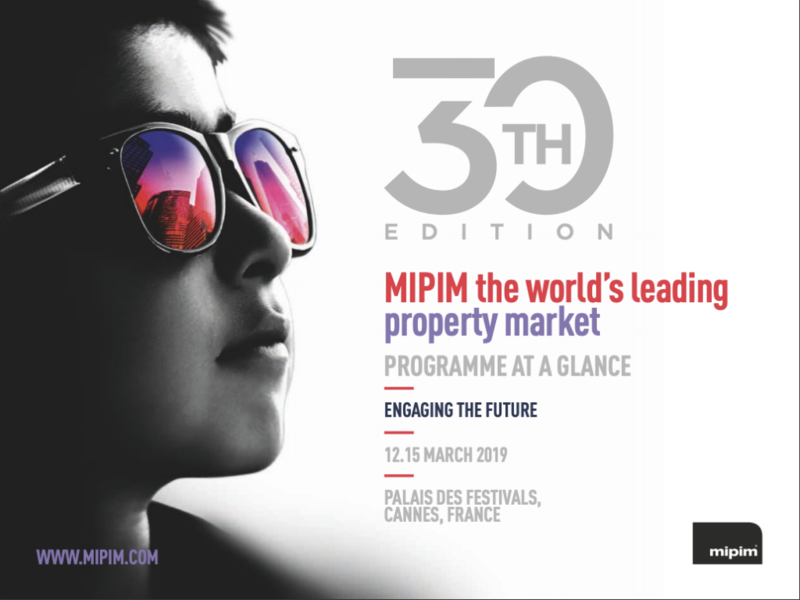 HYBUILD will be present this week at MIPIM World in Cannes (France), the world biggest real estate fair with over 26.000 participants. 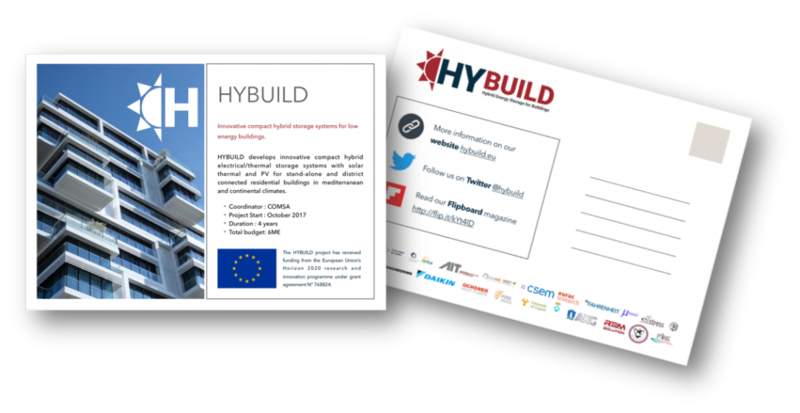 Grab an HYBUILD project postcard & come to discover the future of hybrid energy storage solutions for tomorrow’s residential buildings ! 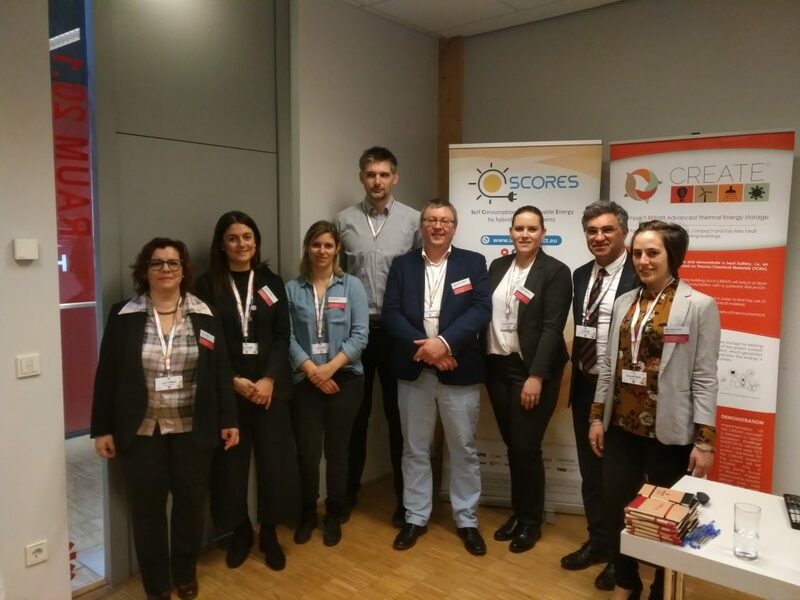 Six H2020 research and innovation projects – HYBUILD, CREATE, SCORES, TESSE2B, THERMOSS, and SUNHORIZON – organised the “Save today, use tomorrow” workshop at WSED, Wels, Austria. 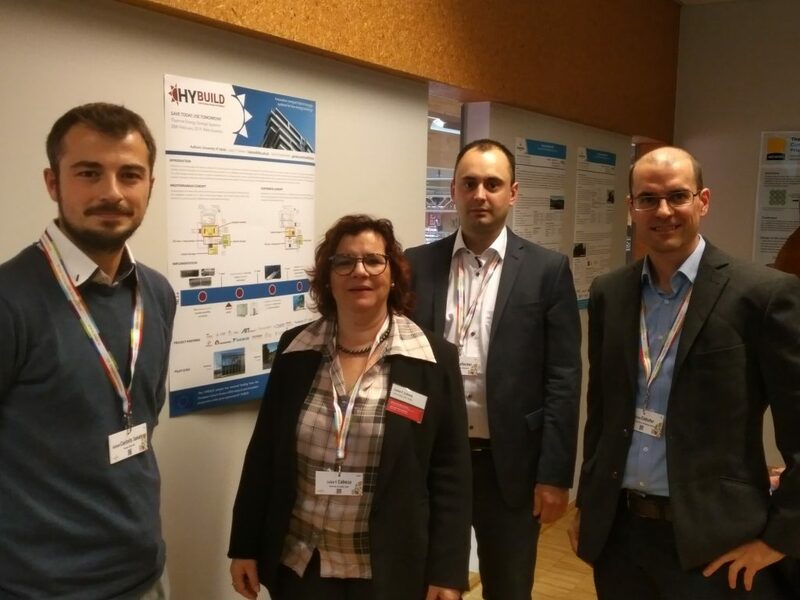 Each project introduced its results and led interactive discussions related to storage innovations for tomorrow’ smart buildings and cities. NOBATEK/INEF4 is a French non-profit Research and Technology Organisation (RTO) that develops new products and solutions which aim at increasing the sustainability of buildings and cities. Since 2013 it is labelled by the French government as Institute for the Energy Transition (ITE) in the building sector. The core team consist of 60 + researchers, engineers, city planner and architects. Applying an Open Innovation approach, this core team is co-developing its innovative technologies and solutions with researchers and professionals from different areas from all over the world depending on the specific expertise required. 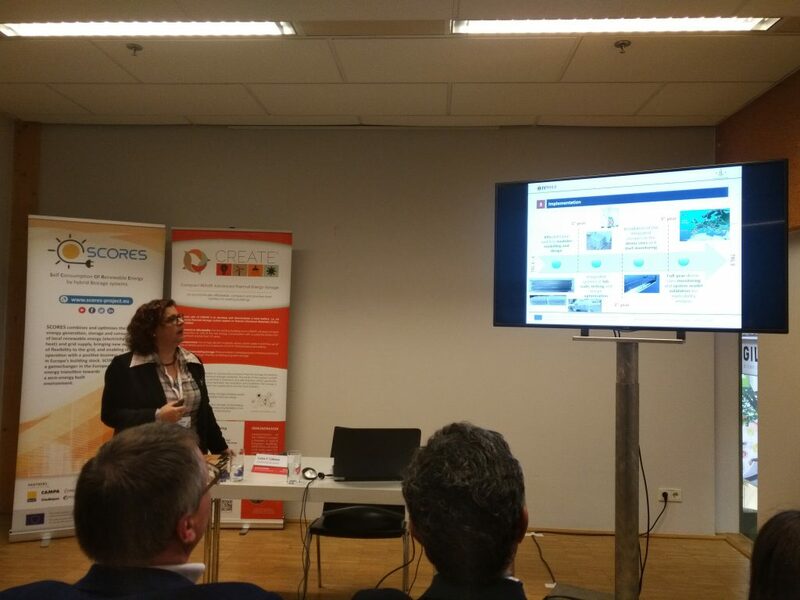 The activity of NOBATEK/INEF4 is covering the technology transfer from the concept phase to the market and aims at speeding up the technology transfer and modernising the building sector. 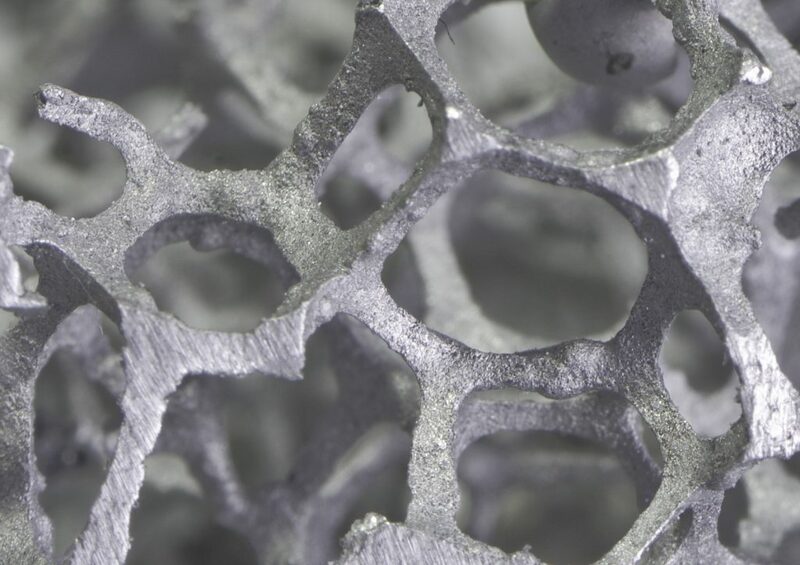 An important role plays the demonstration of functional prototypes in an operational environment in order to demonstrate the impact of the developed technologies and solutions and help market up-take. NOBATEK/INEF4 is organised in two business units, one focusing on the development of Innovative Technologies and Solutions and the other providing Innovative Services. 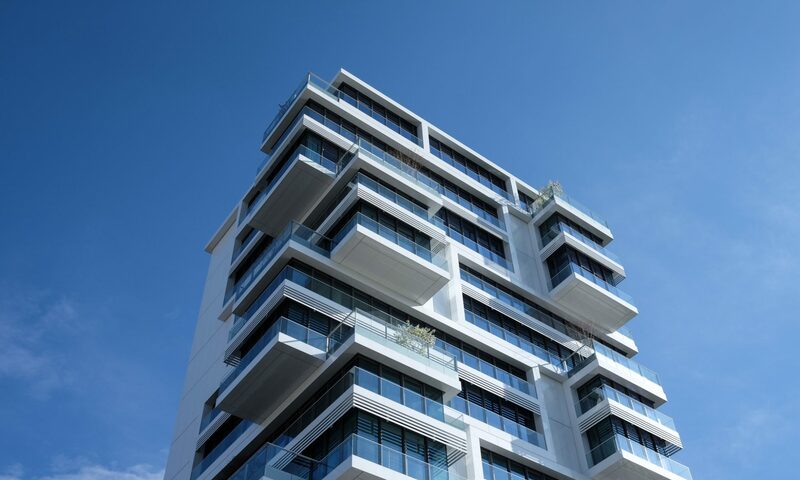 The targeted clients are building owners, general contractors, product manufacturers, local authorities and building managers that wish to improve the energy performance and environmental quality of buildings or urban areas. The offer of NOBATEK/INEF4 includes a wide range of technologies and solutions including support in the definition of construction and urban planning projects, environmental certifications (BREEAM®, LEED®, HQE®, WELL®…), renewable energy design and integration in buildings, co-development of solutions, tools and systems as well as various business opportunities offered to start-up companies, SME or other industry players. 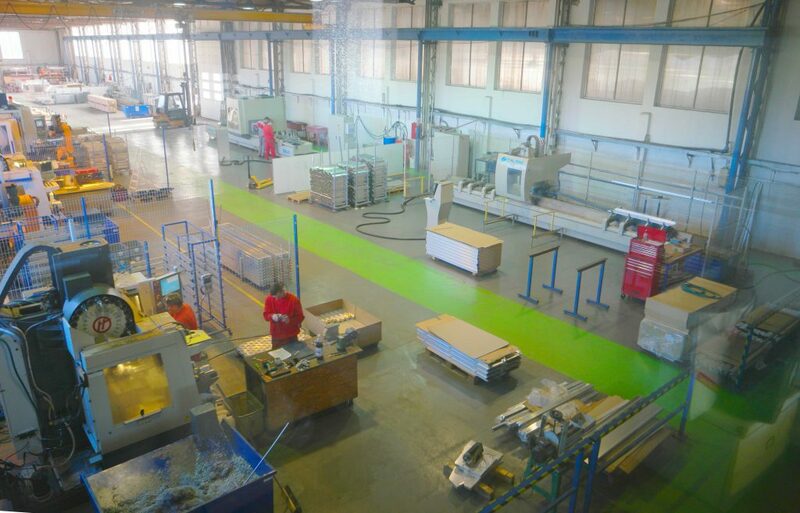 One of HYBUILD’s main objectives is to demonstrate, in real-life operation conditions, the performance of HYBUILD systems under two different climates : Mediterranean and Continental. 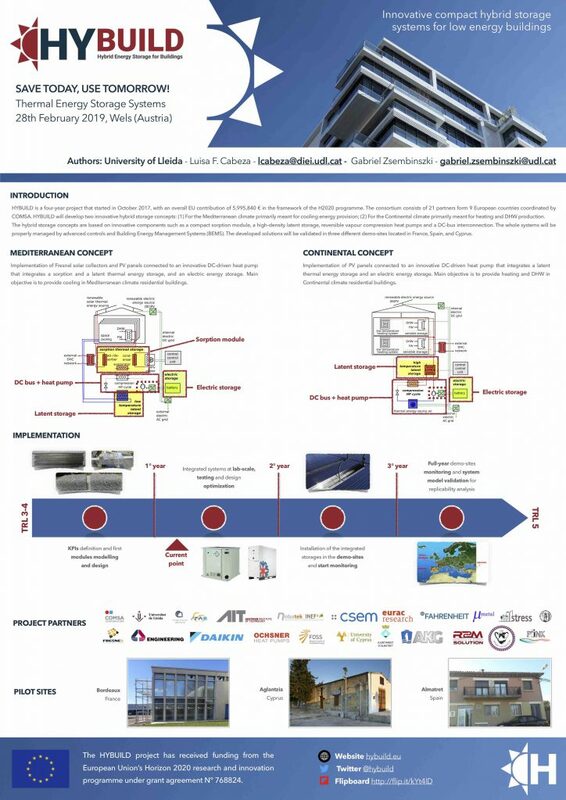 To achieve this goal, NOBATEK/INEF4 is working with HYBUILD partners to develop and deploy a building performance monitoring protocol for the three demonstration sites in France, Spain and Cyprus. 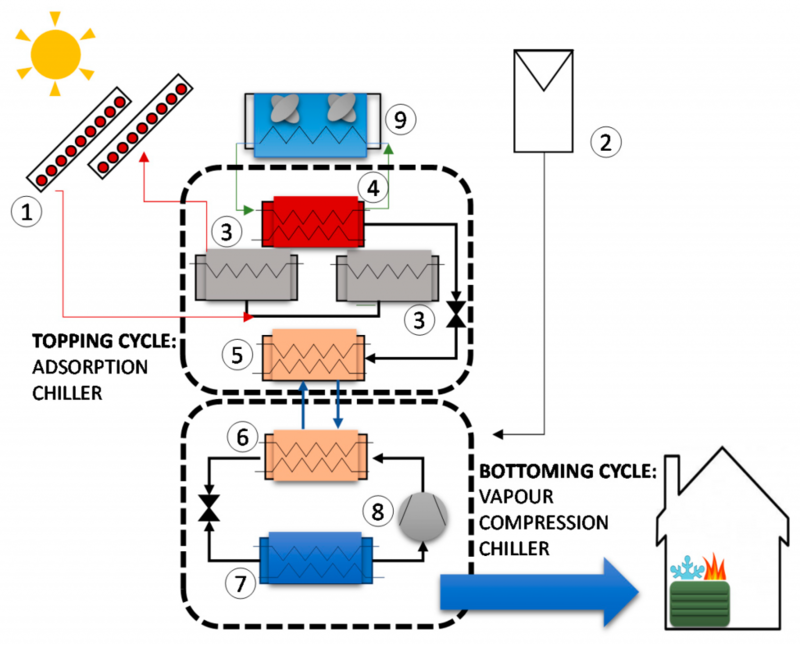 NOBATEK/INEF4 support the simulation, thermal modelling and the definition of key performance indicators for HYBUILD systems related to demo sites. NOBATEK/INEF4 is also responsible for demonstrating the continental hybrid storage concept in the French context, following the installation of the HYBUILD system at the demonstration site in Bordeaux (France) and evaluating the HYBUILD system through the analyses of monitoring results before and after the installation of HYBUILD system. 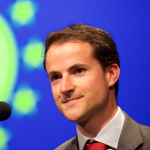 He is in charge of national and European projects related to the energy performance of buildings and the integration of renewable energy systems in building (BATISOL, PCMFLEX, GEOFIT, BAITYKOOL, PLATSOLAR, …). 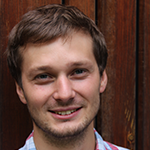 Paul graduated as an engineer in energy process from the IMT Albi in 2010 and in electric vehicle engineering from the ENSAM Paritech in 2011. 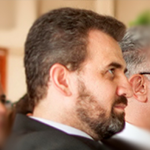 He has a background in research and development activities for simulation, conception and tests of various thermal equipment’s in the fields of energy and automotive industry in CEA, Renault and Areva. 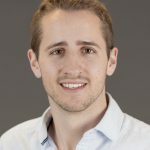 He works in Nobatek since 2014 on the development and integration of new technologies for storage, heating, cooling and venting systems in building application from the first phases of simulation to the full-scale demonstrations. 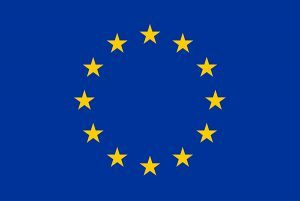 He is involved in local and EU projects. Storage workshop at WSED is next week ! Last chance to join us at WSED !